Has a Fuse Blown in Your Car? Typically, something will stop working to indicate that a fuse has blown. For example, it could be your turn signals, your backup lights or some other electrically-powered component. The solution is to replace the faulty fuse. During the time of owning a vehicle, there’s a chance that a fuse will blow out. You’ll know when this occurs because a device or component in your car will not work, like in your house when you all the sudden cannot turn on a light and figure out the plug is the issue. Engineers make vehicles like this to prevent potential engine fires. Figuring Out Which Fuse Has Gone Out If you think a fuse might be the problem when something stops functioning, the first step is to find the fuse and see if it’s blown. Now, we realize that this might be tricky. However, your owner’s manual can help you locate your fuse box and once you’ve found it, you have to determine the fuse that needs to be removed for inspection. Say, for example, your interior lights do not illuminate. The owner’s manual will typically have a chart to show you which fuse protects your interior lights. Once you’ve identified this fuse, you have to see if it’s failed. This is usually easy. If the metal link inside the fuse is separated, the fuse is “blown”. If not, then it is still good and may be reinstalled. 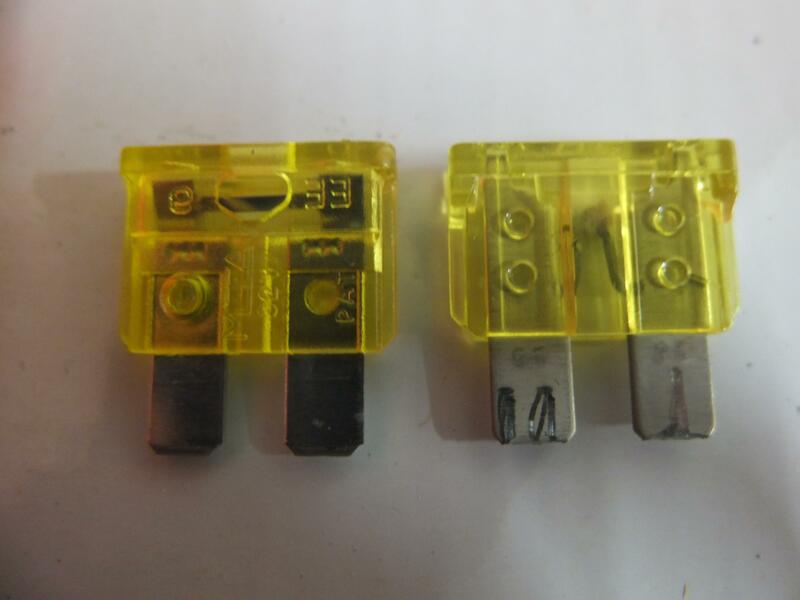 Two Kinds of Fuses In general, many cars have two kinds of fuses. Older cars have glass, tube-like fuses with stainless steel caps on the ends and glass in the center. These kinds of fuses were what people had in new vehicles a couple of decades ago, but they are rare now in vehicles. 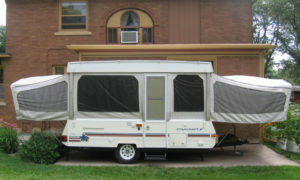 Modern-day vehicles have an interesting fuse style that uses a colored plastic housing with a fusible link encased in its housing. You should conduct an internet search for these two different types of fuses to see pictures of them!!! Is a Replacement Required? If you have a blown fuse, the next step is finding a replacement. A few cars come with a spare supply, but otherwise you’ll need to make a quick trip to the auto parts store to buy some. An important element to fuse replacement is using the same amperage rating as the blown fuse. See, if you examine the top of the fuse, you will see a number. That is the fuse’s Amperage Rating. The team at this Hyundai car dealership in Schaumburg, IL recommends always keeping extra fuses in your glove box! Putting in a New Fuse So, once you determine the fuse blew and you have provided yourself with a suitable replacement, it’s time to put in the new one. Don’t worry, as it is quite an easy process. We recommend checking online for a video to supplement these short instructions: Once you’ve taken the fuse out, putting the new fuse in is the easiest part although sometimes a fuse puller (which often comes in the fuse box) will help you. Put in the new fuse, start up the car and see if the new device works. If it does not, you likely have other issues to solve as well and it might be best to have a certified mechanic look at it. But, you can head to the garage to begin with if that makes you more comfortable!